Search Results for "snow mobile"
Panning shot across flowing river & snowy landscape. Snow mobile & skier travelling route heading towards snow covered peaks trail. Nature Snow Table Cabin Winter. Log cabin covered in snow with large dog sitting outside front porch, next to parked snow mobile. Shot of a snow mobile driving down the slopes in the Dolomites, you can see the incredible landscape In the background. 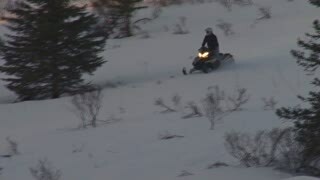 Snow mobile operator assisting three ski competition participants over easy terrain. Two males standing next to snow mobile in ski resort. 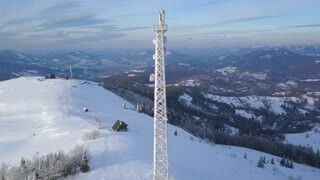 Ski lift & mountains in background. red-haired woman texting on her phone walk through the Park winter snow snow text technology using a mobile device. Christmas young portrait closeup slow motion.